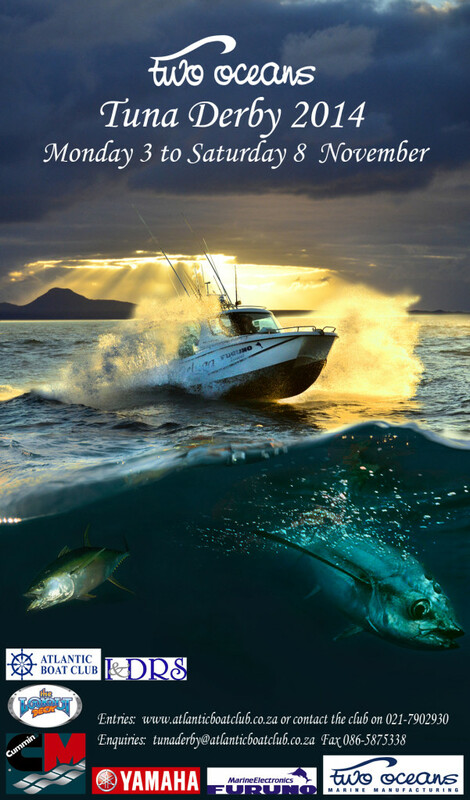 This year was the 10th year that Two Oceans Marine Manufacturing sponsored the Two Oceans Tuna Derby at Atlantic Boat Club in Hout Bay from 3rd to 8th November. 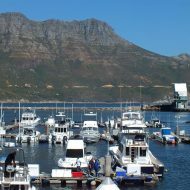 As usual, Atlantic Boat Club organised a great event and there was some fantastic sport fishing from the 33 boats and 134 anglers who entered, despite Cape Town laying on a week of some rather rough seas. Team “Buggie” won and their prize was a Two Oceans Seacat 465.